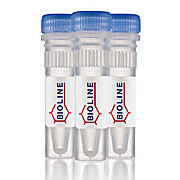 Designed for the rapid and reliable isolation of circulating DNA from 500-4000ul plasma or serum samples. 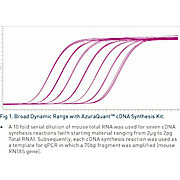 Provides a Rapid and Sensitive Method For Generating High Quality, qPCR-Ready First-Strand cDNA For Use in Downstream Real-Time PCR. 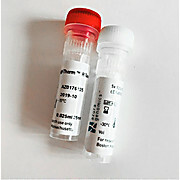 Ships via Expedited Service/Storage at -20°C.